Polish authorities have arrested two individuals and accused them of conducting espionage on behalf of the Chinese government, the Polish TV channel TVP has reported (via BBC). 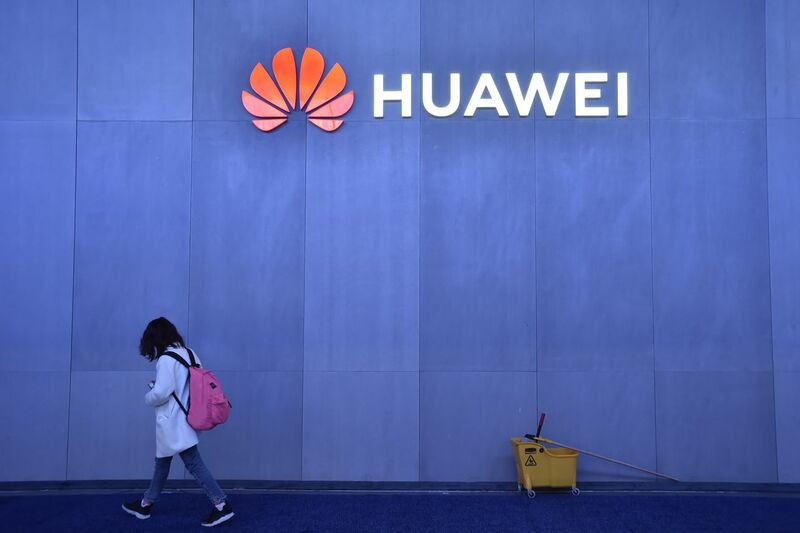 One is a Chinese man who is the head of Huawei’s sales in the country, according to The New York Times, while the other is a Polish national and employee of the telecoms provider Orange Polska. The network has recently worked with Huawei to build its next-generation 5G network.